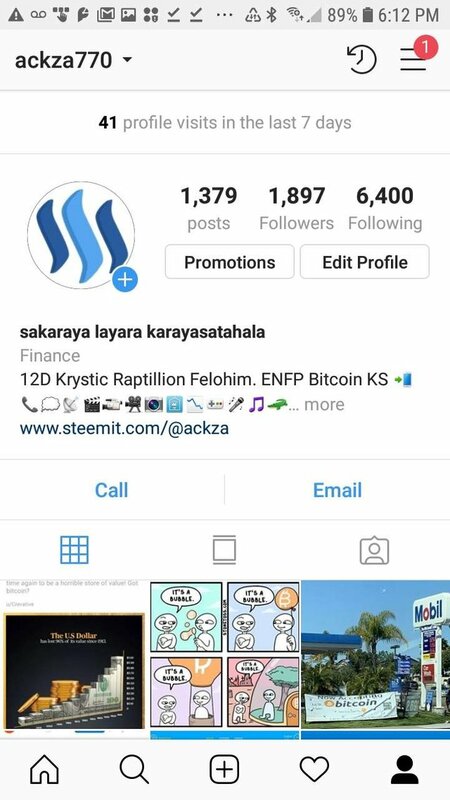 I don't want random stuff being posted to my STEEM so I don't use any of that. Manually post. Mostly comment tho.